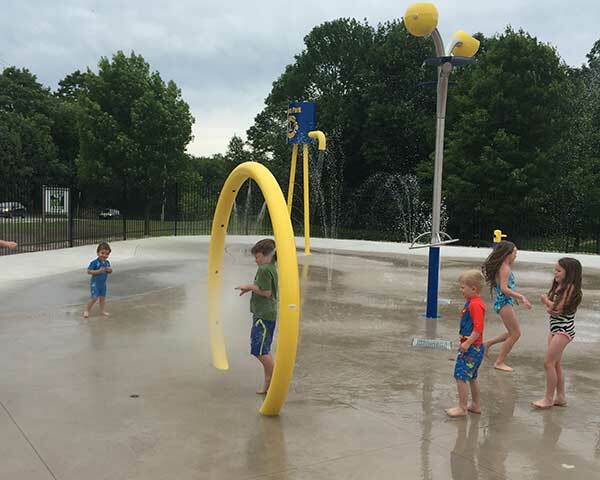 At present, many young Kincardine families destined for 'fun on the pad' are travelling to Kincardine from outlying communities and beyond. 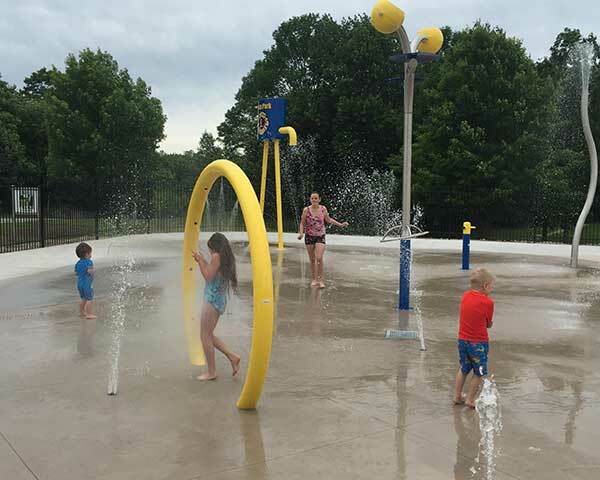 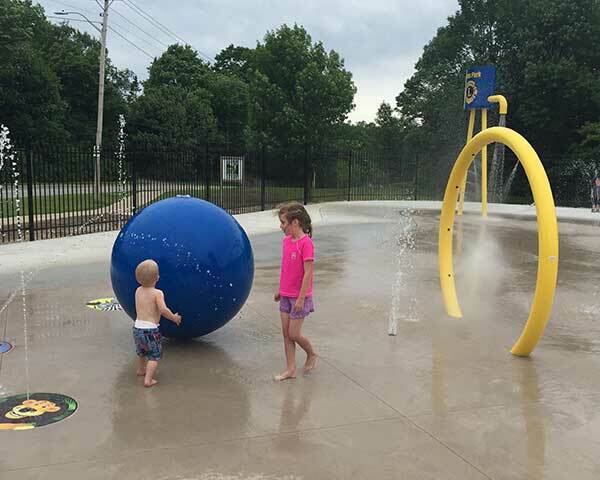 We believe it is important to support our local community by further developing the Lions Park and introducing a Splash-Pad providing a safe, leisurely environment recognized as being appealing to families of all ages. 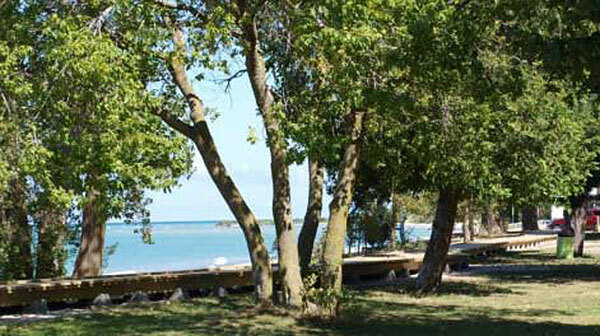 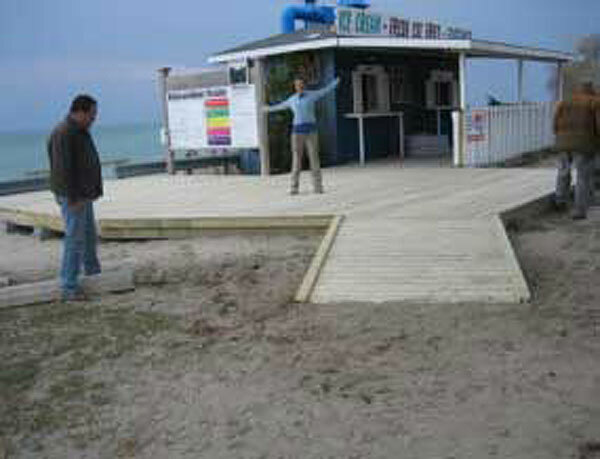 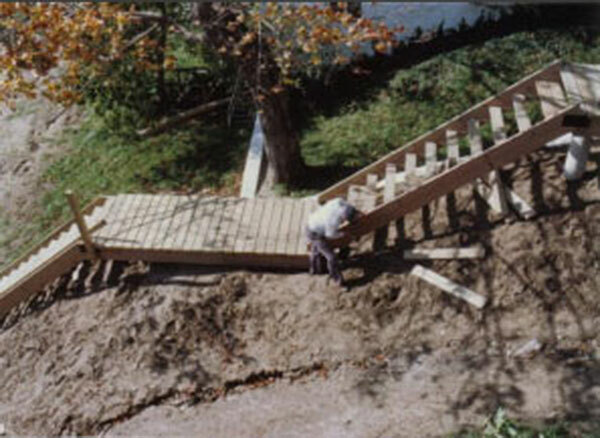 North-side boardwalk which was funded by and built by the Lions. 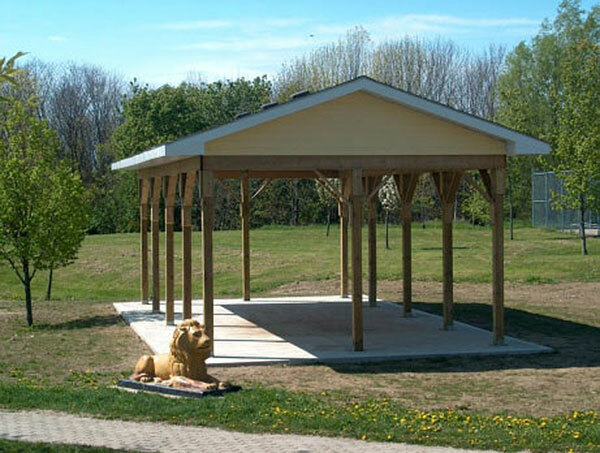 The Picnic Shelter at Lions Park was completely built by the Lions. 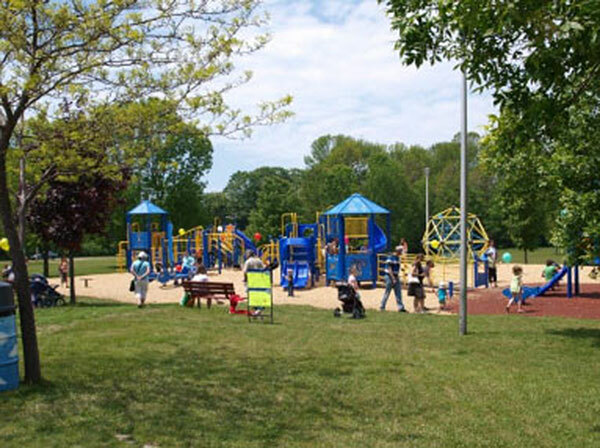 The Lions Park and Playground at the Davidson Centre built by Lions in 1992-3 underwent a major refurbishment in 2009. 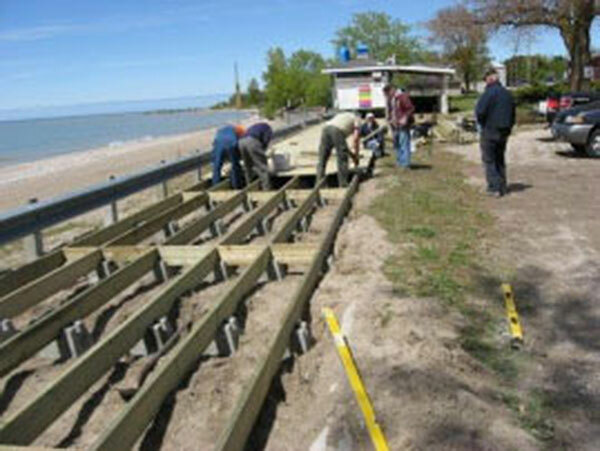 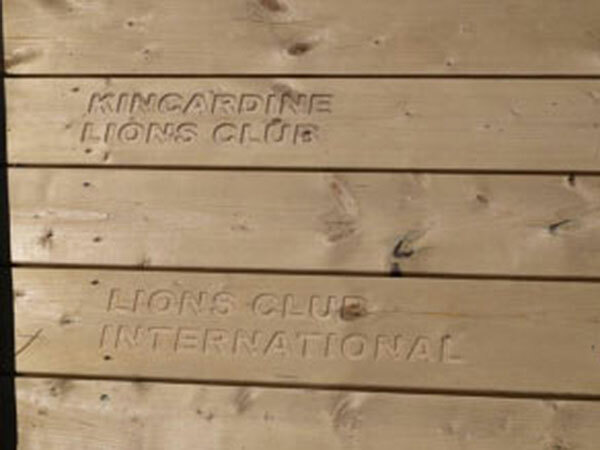 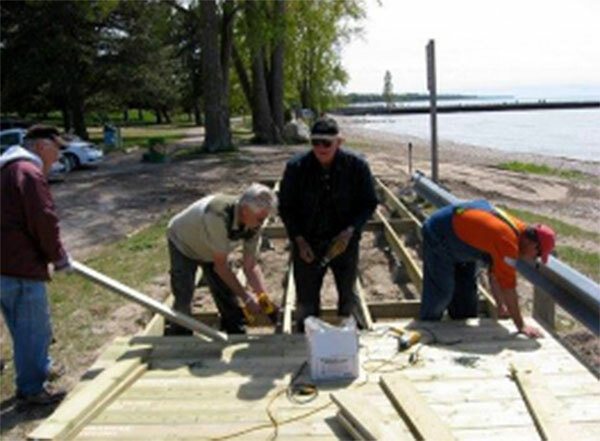 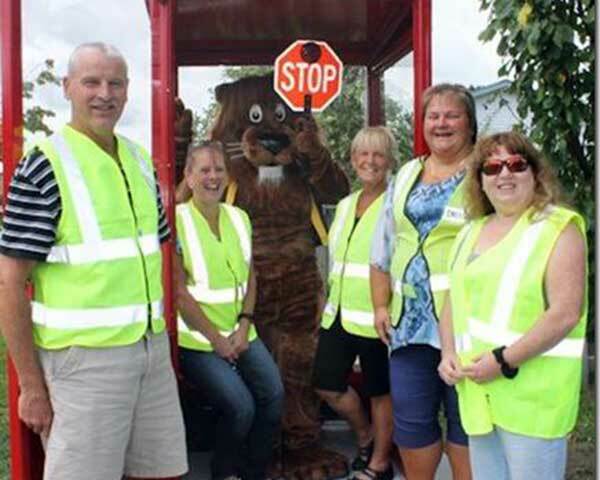 Over the years the Kincardine and District Lions Club has funded playgrounds in Bervie, Huron Ridge, and other local Schools. 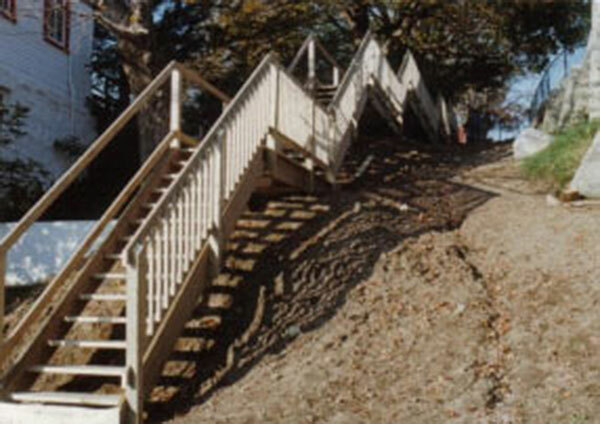 The staircase at the Lighthouse was designed and built in 1990 by the Lions Club. 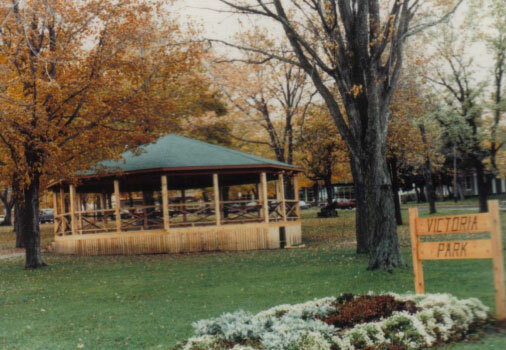 The Band Shell at Victoria Park was funded and erected in 1979 - 1981 by Lions.